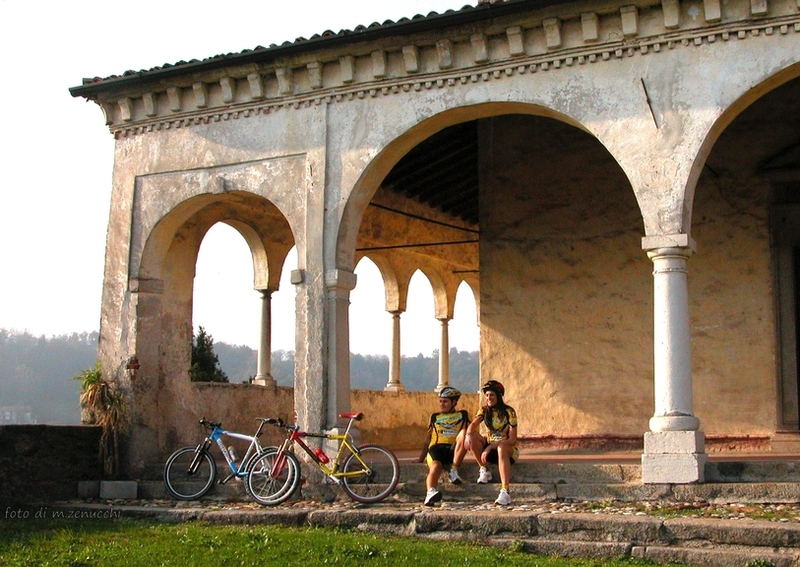 The project aims at developing an integrated rural tourism strategy in the Lake Garda and the Lake Balaton areas. It builds upon the integration of environmental and cultural assets of the hinterland and the opportunities for coastal tourism. Hinterland rural areas surrounding the lakes share the same constraints in terms of economic development and depopulation. 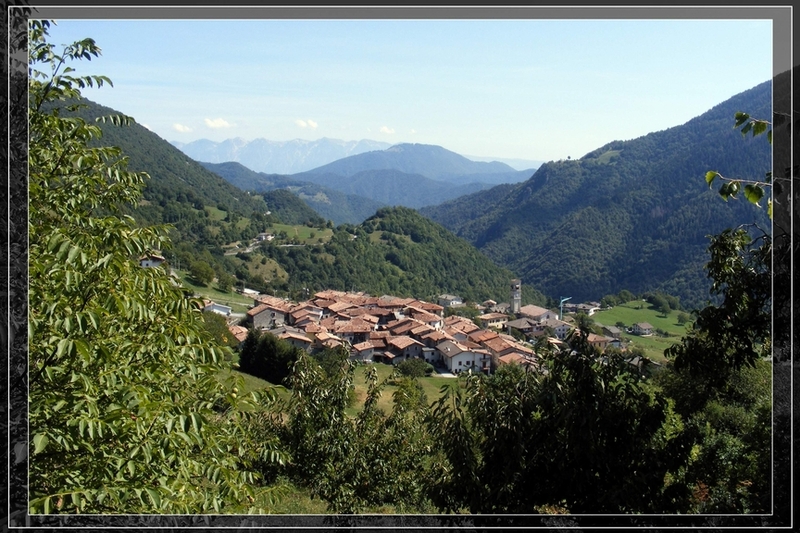 Nevertheless, these are highly attractive areas and offer a range of environmental and cultural resources which have high touristic potential: beautiful landscapes, rivers and natural waterfalls, mild hills, historical villages and buildings. 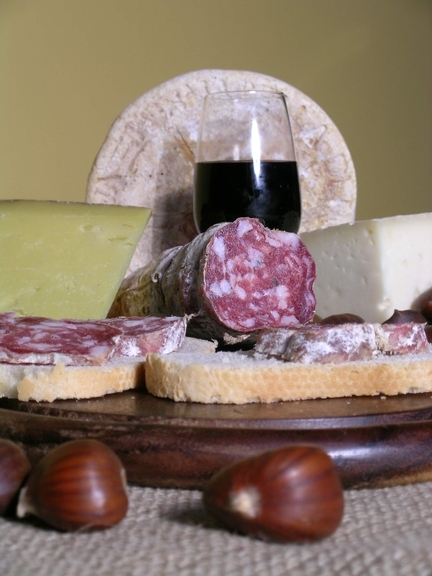 The areas also offer typical local products, such as cheese, wines, olive oil, chestnut, honey and truffles. The idea behind the project was to exploit the lakes’ coastal areas tourism potential and boost the hinterland's economy. The main objectives were to: i) support the integration between local product sectors and traditional coastal tourism for the enhancement of the rural and mountain hinterland; ii) adopt joint tools to enhance the rural “green” tourism potential; iii) set up a coordinated promotion activity of the rural and mountain hinterland as well as its environment and resources. The activities of this ongoing project focused on developing and setting up: i) a comprehensive catalogue – shared online database - featuring the “Green Line” tourism potential of the project areas while promoting natural attractions, cultural heritage, eco-friendly sports, local products and hospitality (where to stay); ii) tools such as the discount “Green Card” and a “Green Line” booking service for the whole project area (one-serves-all). The project encouraged a positive dialogue and economic integration among two extreme components of the lake district territory (the coastal lake basins and the hinterland and mountainous areas). A particular attention to the quality of the tourism potential was given and a Common Quality Brand has been activated at the local level. The project is expected to create a solid partnership among tourism operators and the LAGs, enhancing business diversification in rural areas. So far, the two relevant lessons learnt are the importance of exchanging and cooperating among different rural areas that are sharing similar challenges and finding more effective ways to communicate and promote rural areas’ potential to the general public. 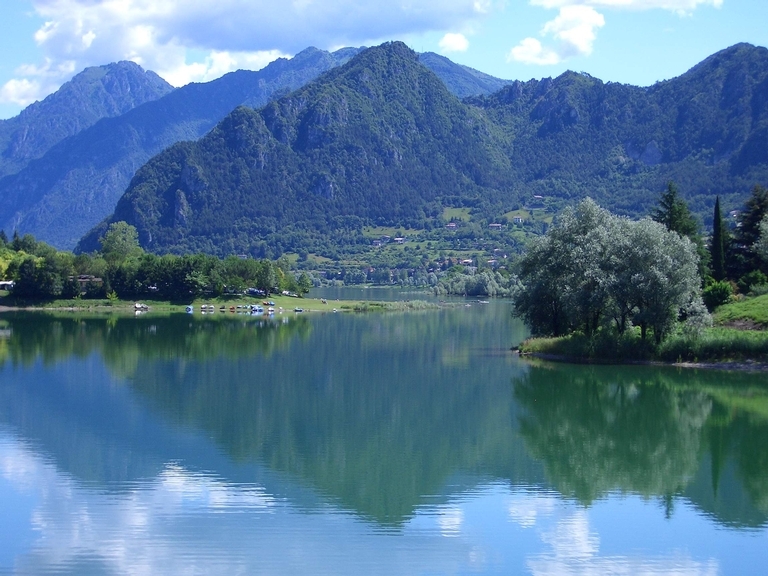 The rural and mountains areas surrounding the Lake Garda in Italy. The northern shore of Lake Balaton and the rural areas around Sümeg, in Hungary.